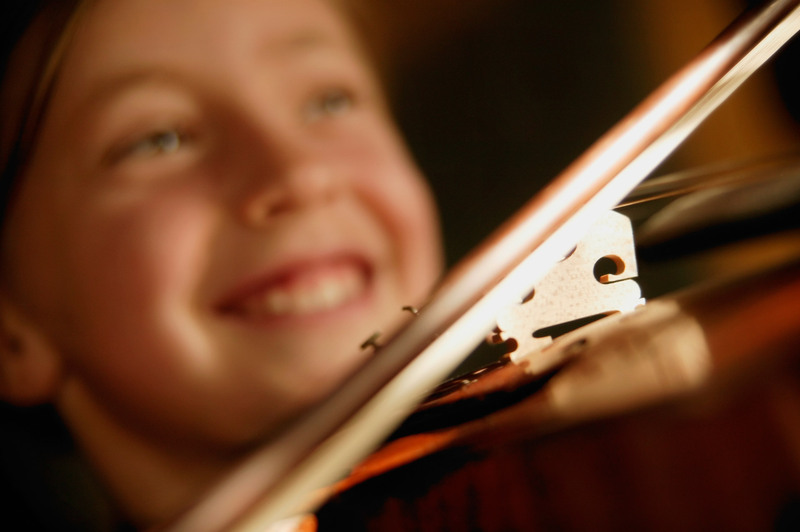 Canta Arya School for Strings is a Registered Charity not for profit association dedicated to supporting excellence in string teaching for children through the Suzuki method. The school’s activities are partially sustained by the annual family membership. Each family is strongly encouraged to volunteer their services at least once at the many musical events held throughout the year. By participating on the Canta Arya board, I’ve gained a better understanding of the school and allowed me to support the students and goals of the school. This is valuable to our children and our community. — Suzanne C.
Board members meet eight times during the school year. Various committees formed to work on various projects such as concert organization and fund raising. The Executive works closely with the Artistic Director in planning the many diverse musical projects of Canta Arya occurring throughout the school year.